As the provincial administrative unit of the largest economic aggregate and the strongest economic strength in China, the strong manufacturing industry of Guangdong can’t be unnoticed. 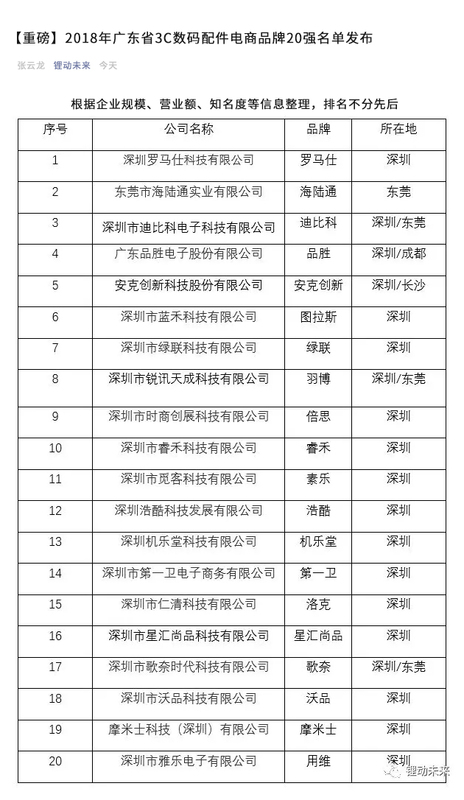 In Guangdong Province, the manufacturing industry is highly developed with numerous famous enterprises, it is hard to stand out in the selection of Guangdong 3C digital accessories e-commerce brands in 2018, which is selected by Guangdong Testing Institute of Product Quality Supervision. Not only is the witness of AWEI strength, but also the consumers' support and trust to AWEI for more than ten years since its establishment. 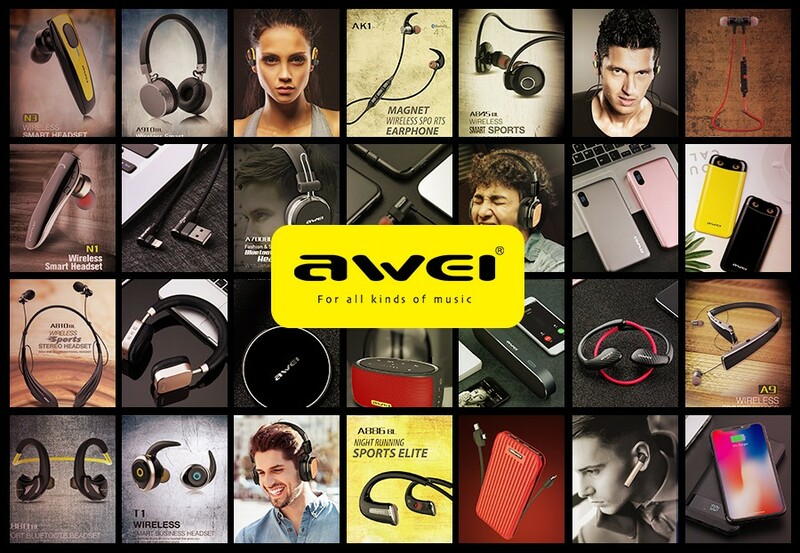 The products of AWEI are mainly based on 3C digital products, such as Bluetooth headset, Bluetooth speaker, power bank, smart music headset, data cable and car charger etc. 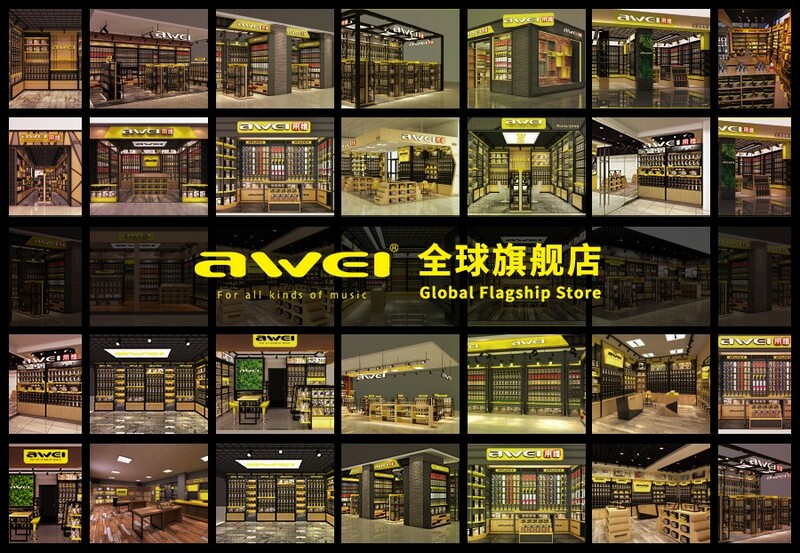 After more than ten years of research, cultivation and development, AWEI have accumulated strong scientific research and development strength and profound craftsmanship spirit. 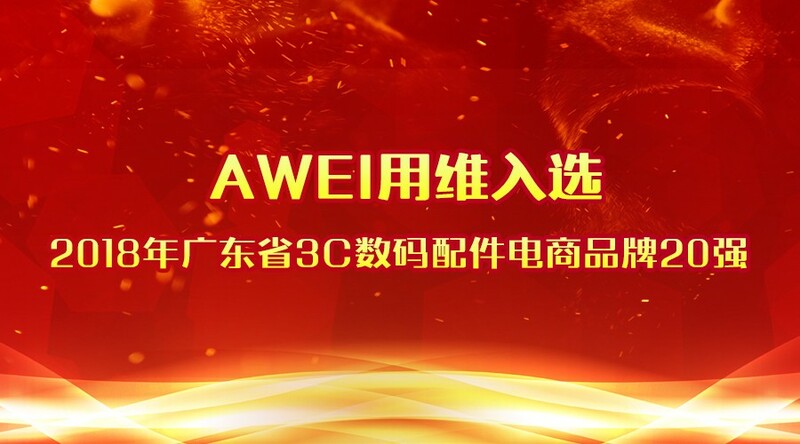 In the future, AWEI will continue to create the coolest 3C products, especially wearable products as Bluetooth headsets and earphones etc, which are based on technological innovation&pursuit of quality and the latest fashion elements, making the life of innumerable homes more exquisite, more comfortable and better.